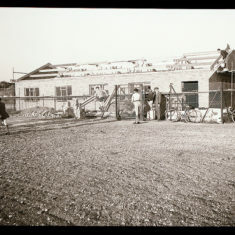 These photos were taken by the late Jim Shaw, a keen photographer who took many photos of Stevenage during his lifetime. His Grandson Mark Bruce is a professional photographer based in Knebworth and he has kindly shared his Grandfather’s photos with us. 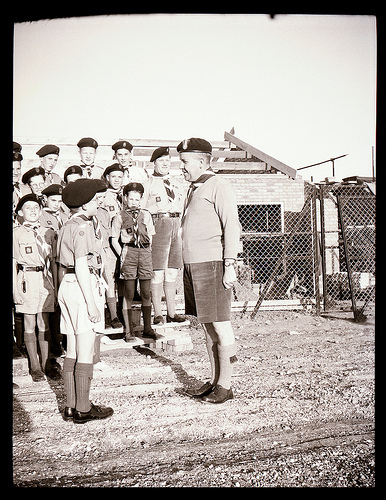 These photos show the Bedwell Scouts group in 1960. 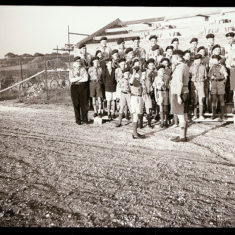 It appears that they were in the process of building a scout hut at that time- can you supply anymore information? Do you recognise anyone in these photos? 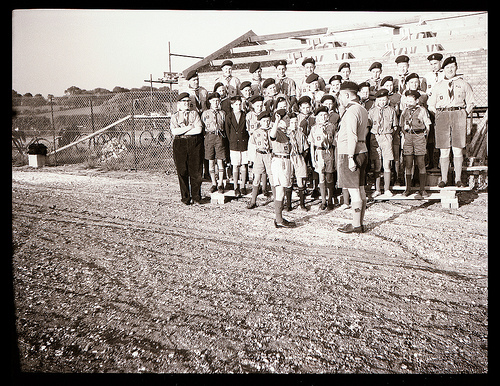 Were you in Bedwell Scouts? This page was added on 09/03/2013. 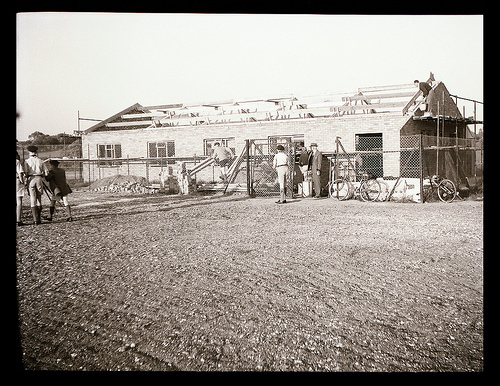 My father built this HQ and also Look Wide. 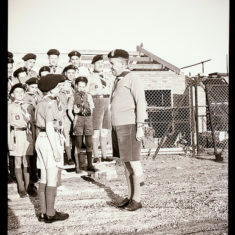 He was District Commisioner and my mum was ADC cubs. She started off at the 5th and Dad was at that time GSM. Names I remember Margaret Vine, Kath Harris, Stan Coleman, Val Colman. I helped out with the pack too, although I was really too young. Our house was always full of lads…..as a young teenager, it was great! My family had a wonderful gentle Alsatian. Police trained. He would sit in the middle for the grand howl and the cubs would ask us to tie their hands behind their back and Charcoal would bite through the cords. Very very happy days. Would love to hear from. Anyone from those days.